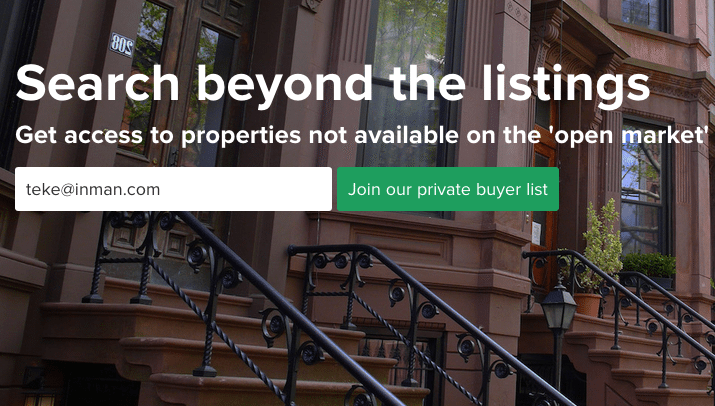 A company that helps agents share information about pocket listings has sued Zillow, claiming the search portal represented itself as a potential investor in order to steal trade secrets and launch a “copycat product,” Zillow’s “Coming Soon” feature. 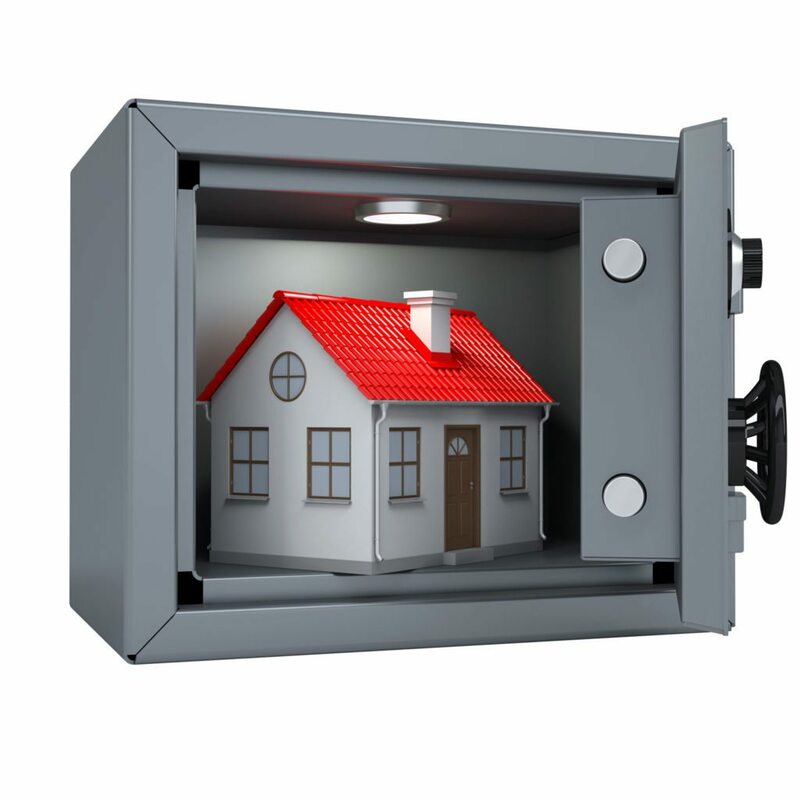 In its complaint, Top Agent Network Inc. (TAN) claims that Zillow approached the company in January “under the guise” of a possible investment in TAN, gaining access to confidential and proprietary information. Zillow has not answered the complaint, filed today in the U.S. District Court for the Northern District of California. A spokeswoman said the company does not comment on pending ligation. TAN, which announced in January that it had acquired the domain PocketListings.net, claims to operate a network of 4,700 members in 30 markets who are responsible for the sale or purchase of about $15 billion in pre- and non-MLS home sales annually. The network says its member agents account for about 75 percent of the home sales in their respective markets. San Francisco-based TAN describes itself as a “private, member-only community open to the top 10 percent of real estate agents” in markets served. Members use the network to “share, discuss, and retrieve” pre- and non-MLS listings, the complaint said. Pre-MLS listings, sometimes called “Coming Soon” listings, are those not yet included in the local multiple listing service. According to the complaint, in late January, TAN CEO David Faudman informed Zillow Chief Revenue Officer Greg Schwartz that TAN was looking for a $3 million to $4 million investment to help the company expand into additional markets. Attorneys for TAN said the company provided Zillow with information, including a login to TAN’s private website that included features available only to TAN’s member agents, after receiving assurances that all information provided by TAN would be kept confidential. Schwartz allegedly told Faudman that the information would be used only to evaluate a potential investment, and that Zillow would sign a nondisclosure agreement. One feature Zillow allegedly gained access to was TAN’s “Pre-MLS Listings” feature, which the company said it considers a “critical aspect” of its success. TAN divulged further confidential and proprietary details about TAN during calls and meetings, including the network’s unique features, its membership model and its business strategy — including its “strategy in creating and sustaining a vibrant and engaged community where agents could post and view listings that had yet to appear on the MLS,” the complaint said. Zillow’s questions centered on “whether a vibrant network focused on pre- and non-MLS listings was viable and, if so, what tools and features TAN felt were necessary to make that happen,” the complaint said. At no point did Zillow indicate that it was in the midst of creating “a virtually identical product” or that it had never made the type of investment sought by TAN, the company’s lawyers said. Schwartz allegedly told Faudman in May that Zillow would not invest in TAN. A month later, Zillow rolled out its “Coming Soon” website feature, which TAN claims had some “striking” similarities to TAN’s product, including presenting listings 30 days pre-MLS with the date the property is expected to go on the market, the number of days since the listing was posted by the agent, activity reports, and disclaimers to abide by all local, MLS and real estate association rules. One key difference between the two products is that the listings posted on Zillow’s platform are available for viewing by the general public, while those on TAN’s platform are available only to its member agents. 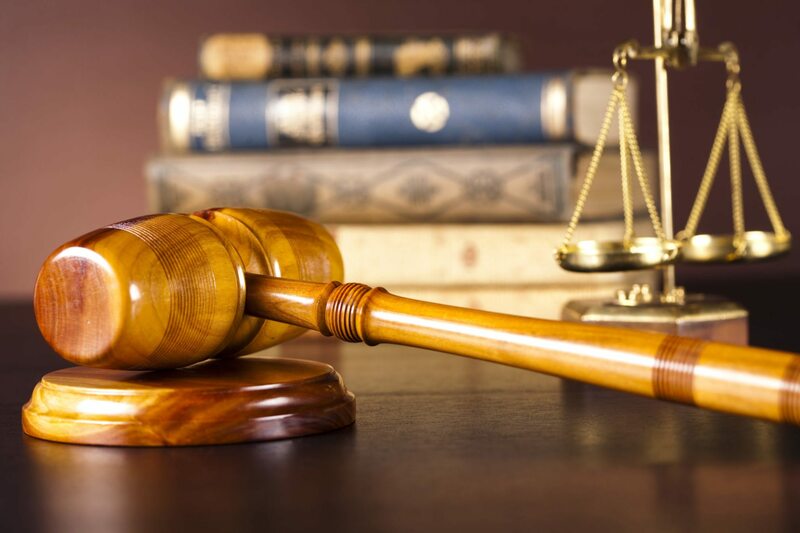 The complaint includes a total of 13 claims alleging fraud and deceit; negligent misrepresentation; misappropriation of trade secrets; misappropriation of ideas; breach of confidence; breach of oral contract; and violation of the Computer Fraud and Abuse Act, among others. The complaint asks the court to require Zillow to shut down its “Coming Soon” platform and award TAN punitive damages. Zillow is currently battling another, somewhat similar lawsuit in Washington state. In July, a state Superior Court judge granted a preliminary injunction against Zillow and its chief industry development officer, Errol Samuelson, in a suit brought by Move Inc. and the National Association of Realtors alleging breach of contract, breach of fiduciary duty and misappropriation of trade secrets.